Consumers are encouraged to check their credit reports once per year. The primary reason for doing so is to make sure there aren’t any mistakes. 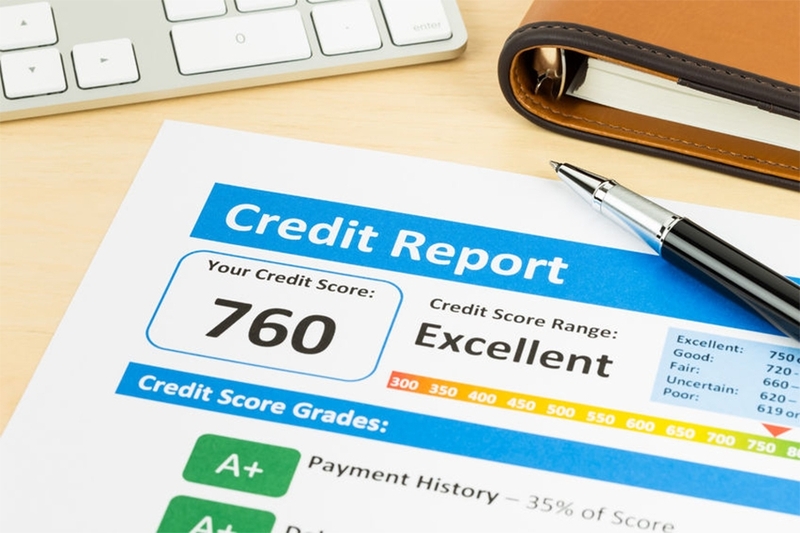 Unfortunately, credit reports are prone to contain mistakes. It’s not really the fault of the three main credit repositories, Equifax, Experian and TransUnion because all three are just a database. Whatever is reported to them is what you see. Further, someone with a similar name can show up on someone else’s report. If you’re not the only Bob Smith in town, this is certainly possible.